Prepare to walk the entire city and eat great food. North Beach – Every lamppost is painted with the Italian flag, marking this neighborhood as San Francisco’s Little Italy. Beat Generation: In the 1950’s, this district was the home to the Beat Generation. Visit the independent City Lights Bookstore and check out Kerouac Alley outside. 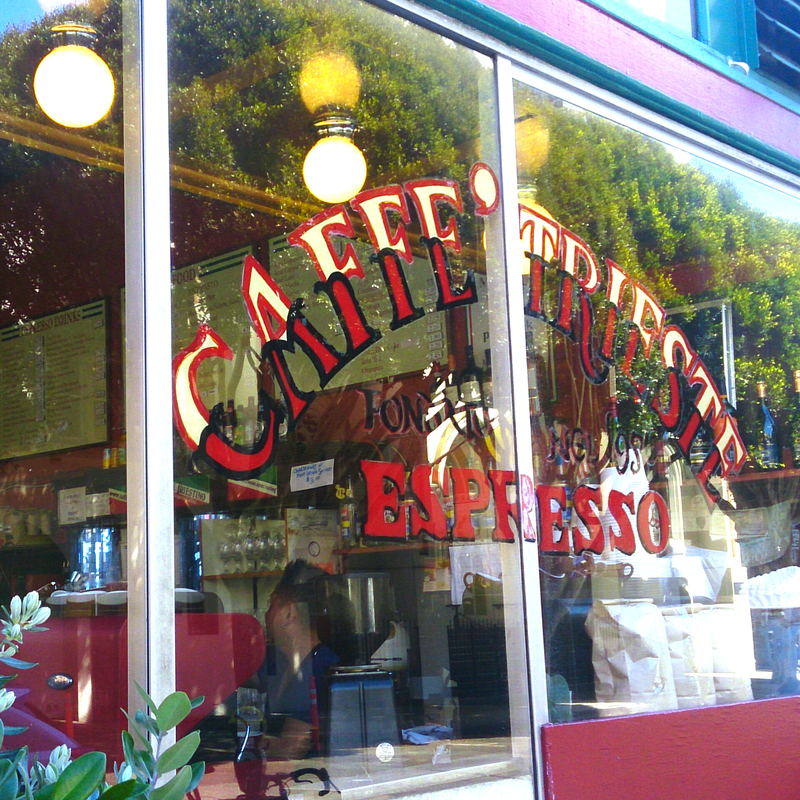 Around the corner, grab an espresso at Caffe Trieste, known as the hangout of popular beat poets in the 50s. Also, Coppola wrote parts of the Godfather here. Restaurants: North Beach comes to life at night. Try dinner at one of the Italian bistros. Places like Calzone’s have outdoor seating and ooze European charm. Afterwards, you can walk the neighborhood for some live music or a good bar. Chinatown – Walk along Grant Avenue to see the main strip, with Chinese lanterns hung above the street and all kinds of shops and restaurants lining the way. I tried dim sum here but wasn’t blown away, later hearing that the best dim sum moved when many of the locals did. 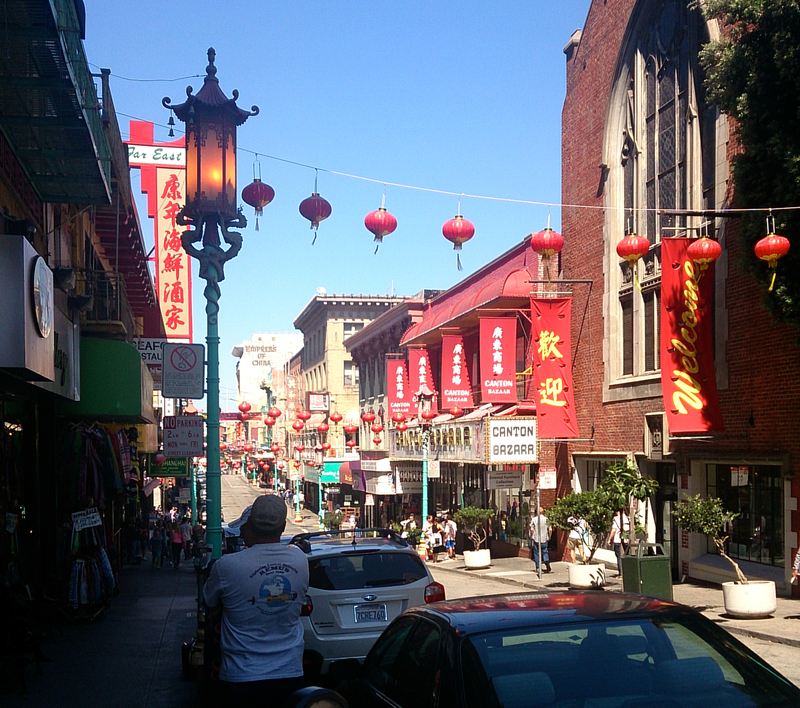 Chinatown is now touristy but something you should experience during the day. The Mission – Hipsters and Latinos largely populate this district. It’s a fusion between the two resulting in an experience you’ll have to take in for yourself. Food: The Mission is home to great pastry shops like Tartine, chocolate shops like Dandelion Chocolate, and statistically the best burrito in America at La Taqueria*. It is also the birthplace of the original Philz Coffee, where they individually brew your cup. *Nate Silver, the guy who predicted every state correct in the 2012 presidential election, made a “Burrito Bracket” of 2,200 places, in order to determine the best burrito in America. 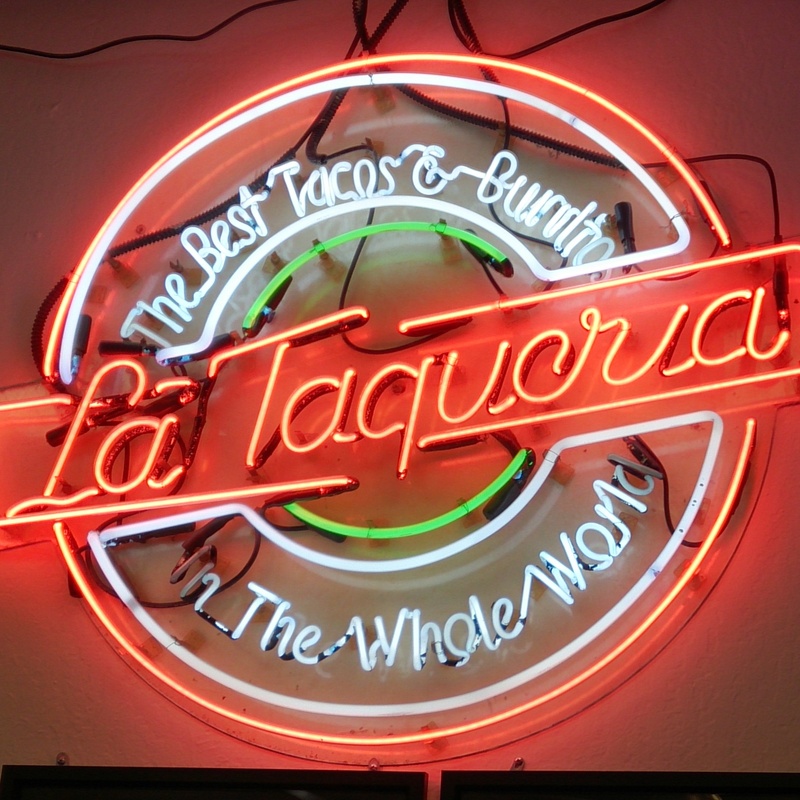 Number one is La Taqueria. Street Art: Mission is known for its murals. 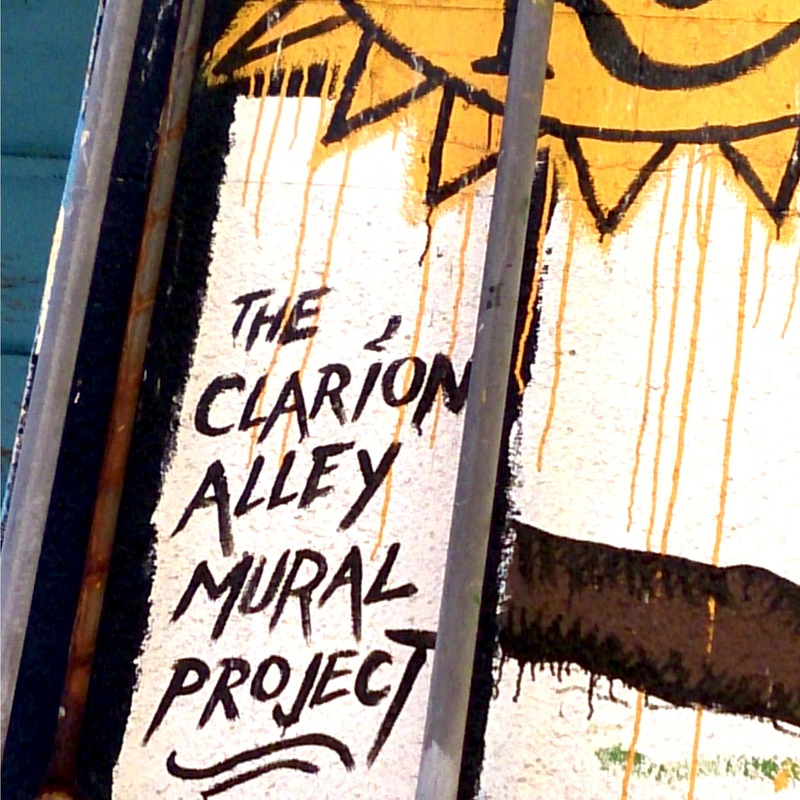 Places like Clarion Alley showcase it, though if you walk the neighborhood, you can’t miss the art on every corner. The Palace of Fine Arts – Located in the Marina district, this architecturally gorgeous site is styled in a Greco-Roman fashion. It is the perfect place to bring a book and read on the grass or take fun photos. The bay is a block away with a view of the Golden Gate Bridge. Ghirardelli Square and Fisherman’s Wharf – This is a dense, touristy area. The stands by the pier sell delicious seafood, but a lot of corporate chain stores populate the scene. The Ghirardelli stores will hand you a free sample of chocolate, and there are three of them. 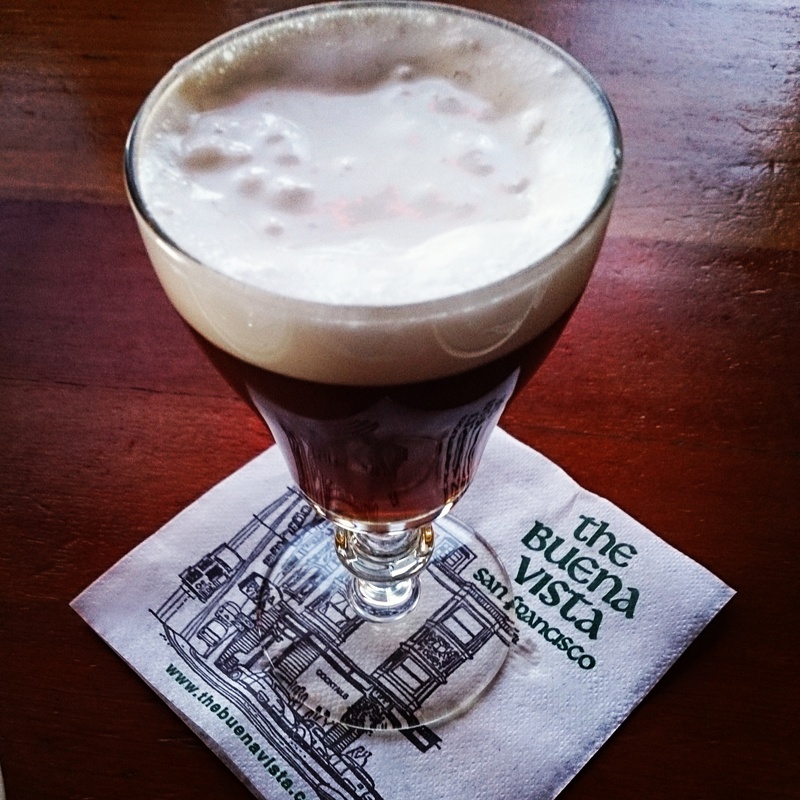 Buena Vista, known for their Irish Coffee, is right across the street. The reason you should go is because it’s a common site seeing part of the city. You also can catch a trolley or a ferry here. 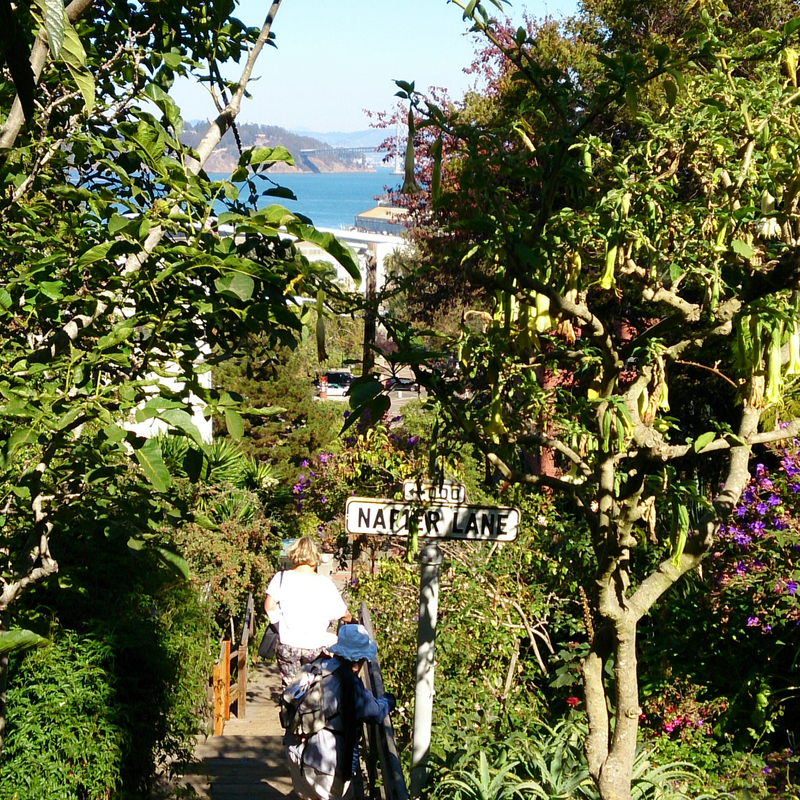 Filbert Steps – If you want a good workout, check out the Filbert Steps. There is a view of the bay and the Coit Tower is nearby. 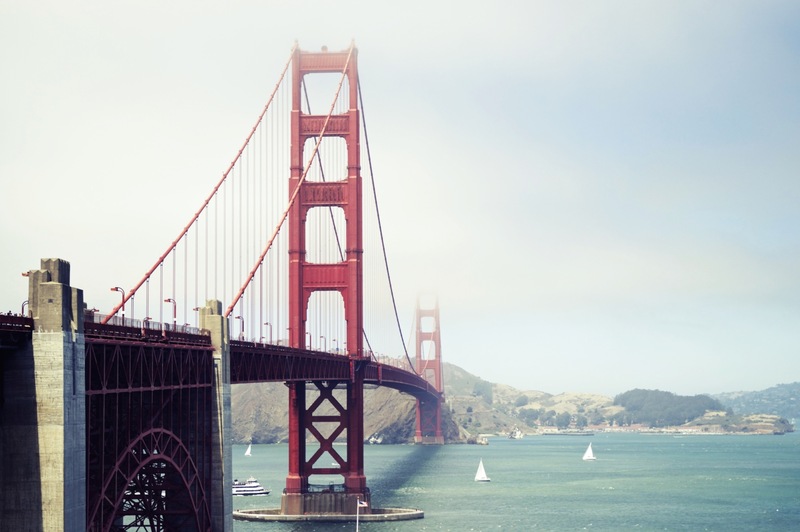 The Golden Gate Bridge – San Francisco’s landmark! Definitely drive (or bike if you’re adventurous/athletic) across. You can also take a ferry for $15 from Fisherman’s Wharf, which will go around Alcatraz and up to the bridge. 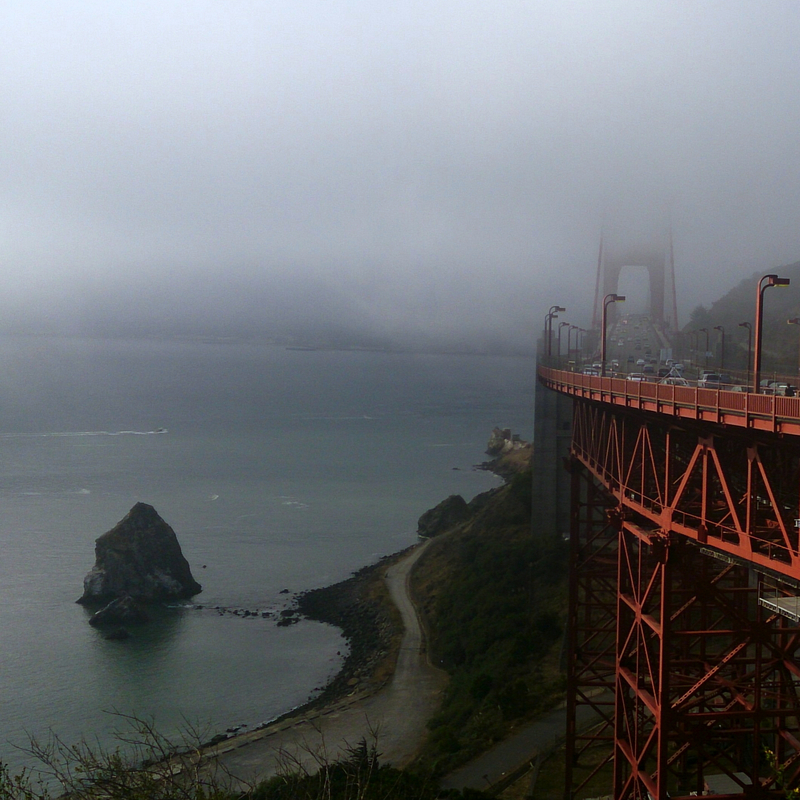 My favorite view was from the Sausalito side.